This past Summer I've been working with BBC Inside Out close to home, in an area close to my heart. The place which developed my interest and passion for the Natural World, the place you can say I found myself. My suburban wilderness. I've grown up in Whitley Bay, on the edge of the Green Belt, the forefront of housing development. My passion for the natural world developed in areas of land which were left around the housing estates, wastelands as some people call them. I've always seen them as wild, but it wasn't until reading Feral by George Monbiot, that it dawned on me, these areas are wildernesses. After the initial act which creates them, either planting, surface works, or just dereliction, they are by majority, left free to naturally grow and develop. Unfortunately these are seen as wasteland sites, and sites which are said they can't be built on, in the end are. We have two larger areas left, one a mix of concrete bricks, grassland and hawthorns, the other a planted wood and a now stunning meadow. The rest consists of fragment 30-40 year woodland, and 20 year old shelter belts. One of these fragmented woodlands I've been familiar with since a child. Although its size is deceiving this is the wildest place I know, its like stepping into a place that had been forgotten, by man anyway. In the summer the floor is dominated by greenery, sticky weed up to your chest, giving home to the Fox, but also species which are associated with old woodland, such as the Speckled Wood Butterfly. 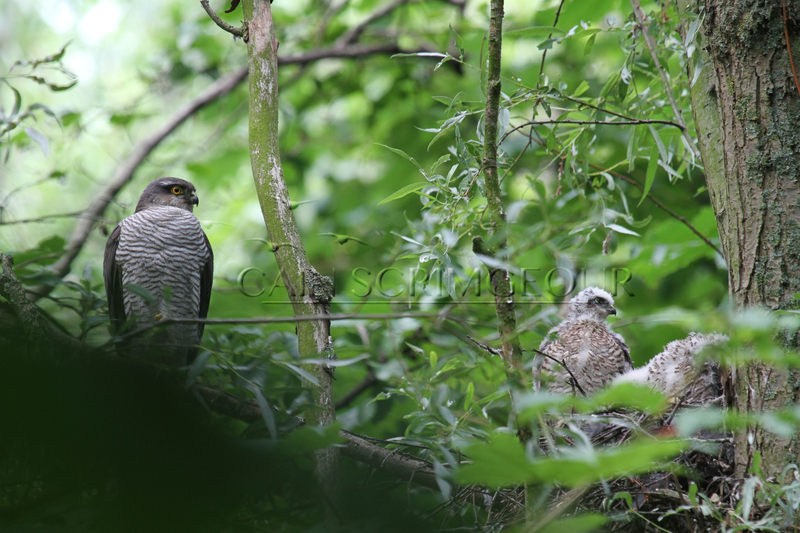 The only pair of Blackcaps in my estate breeds there, and its also home to my most treasured species, the Sparrowhawk, raising its family undisturbed here for as long as I can remember. At the beginning of the year a new development began to change my suburban wilderness, an area directly connected, a corridor into the surrounding green belt was steadily removed. 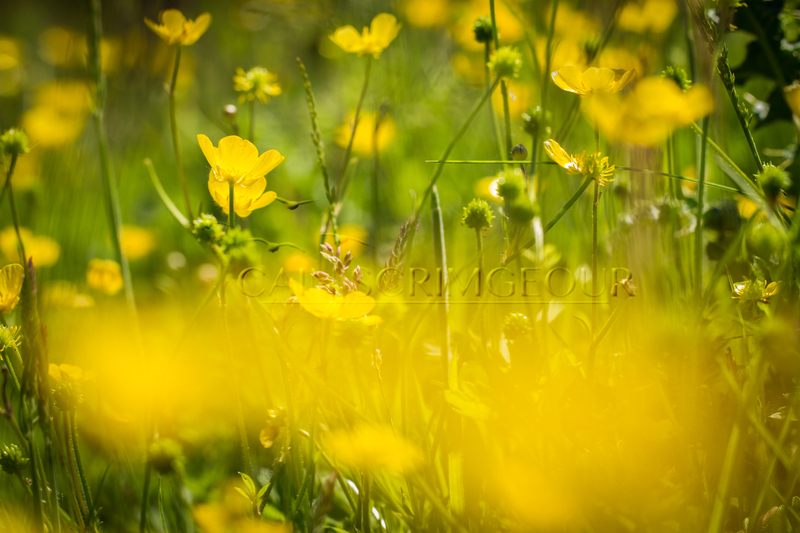 Not only effecting the wildlife on them particular fields, but also the wildlife of my patch, the place which had let me grow. I found myself angry. 'Progress I’m told, progression to what, the end? The Green Belt is a brilliant idea, its unfortunate that it doesn’t live up to its name, it should be called the ‘progression zone’, or more aptly encroachment zone, with every sq metre of green land steadily getting encroached upon, with the blight of an urban lifestyle. ‘Suburban’ estates which are increasingly devoid of green, 3 metre front gardens, gravelled, with big steel fences enclosing them, wider tarmac paths and roads, houses squeezed side by side with just enough space to fit a wheelie bin down. Boxed back gardens with huge fences, like mini fortresses designed to keep everything out out and everything in in. Like the buildings themselves, no holes, no chance of a gap in the eaves, facer boards, or tiles, nowhere for insects to make their homes, never mind, House Sparrows, Starlings, Swifts, and Bats. At least there’s still some wildlife corridors, the little voice in my head says, unfortunately not, wildlife corridors to what, monoculture crops? Wildlife unfriendly farms? And with 200 houses brings at least two hundred people, more like 800, and where do their gardens back onto? Where do they walk their dogs? The bottleneck that is now the ‘wildlife corridor’, 10 metres wide at the most, cleared of any greenery. The wildlife has nowhere to go but up or down, no escape into the impenetrable fortresses. So in the end, a fragmented habitat, loosing its possibilities of what ifs, changing behaviours of its resident species, and cutting off those childhood lands. You can only hope that the time its been given has been enough, enough to develop those unique habitats, developed them enough to inspire people to protect them, or the endless goal of progression (greed) continues. There was nothing I could do to stop the development, but I wasn't going to sit back and watch my suburban wilderness become the next victim of man's 'progression'. Maggie Latham from BBC Inside Out contacted me after reading one of my suburban wilderness blogs, commissioning a short film on the area. I had a platform for my voice. Behind the scenes I began gaining a greater picture of the site, recording all that I found, constructing a report with the data. Three Newcastle and North Tyneside BAP Priority mammal species (West European Hedgehog, Otter and Common Pipistrelle); two of which are also UK BAP Priority species. One UK and North Tyneside BAP Priority species of butterfly (Wall). One Newcastle and North Tyneside and UK BAP Priority species of amphibian (Common Toad). Six Newcastle and North Tyneside BAP Priority bird species (Dunnock, House Martin, House Sparrow, Song Thrush, Starling and Swift), plus four UK BAP Priority species (Common Bullfinch, Linnet, Reed Bunting, Tree Sparrow and Yellowhammer). This report is now with North Tyneside Council, in the hope that the area can be protected, gaining a Local Nature Reserve status, which will hopefully protect the areas wildlife, but also help introduce more people to the area, building a community of people who appreciate its wonders. These areas are vital for children's connection to nature in an urban environment, but also vital for nature itself. 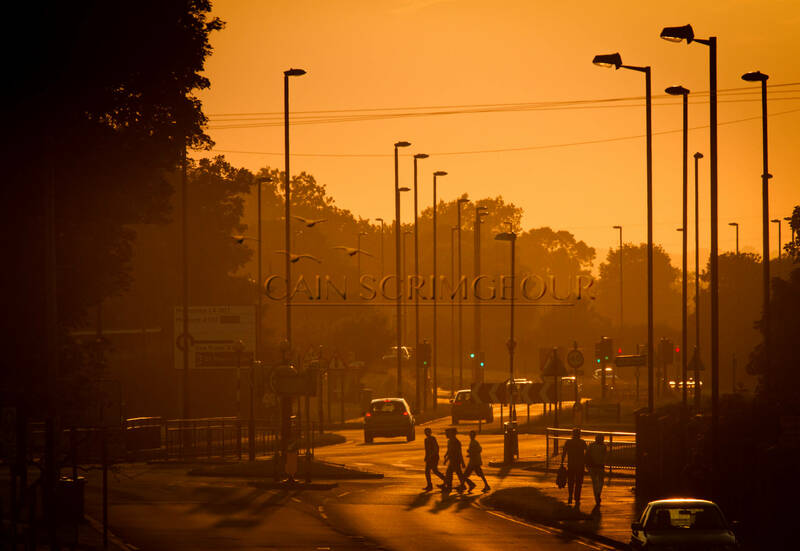 BBC Inside Out - Suburban Wastelands from Cain Scrimgeour on Vimeo. Read my feature in the Journal here. Gaining LNR status leaves the site open to dog walkers (and their plastic bags of poo dangling from the trees) and fly tippers. At least that's what's happening in most LNRs i'm visiting these days. Sadly. Enjoyed your film on Inside Out. Fab film Cain! I hope that many more are to follow. A very interesting post and a very good film. I must get around to reading this 'Feral' book. Many people seem to let the destruction of our few remaining sites for wildlife in N T pass them by, a few get angry about it, but don't channel the anger into a positive response and a very few like yourself actually channel that anger into positive action. Cheers.